Gelli printing is a fun and wonderful way to create beautiful prints with endless possibilities. Students will experiment with various printing tools to design and frame there very own print. 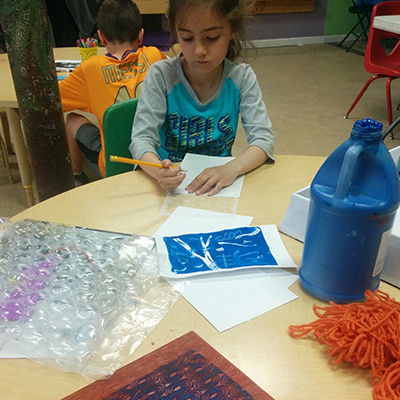 Once you start Gelli printing it’s hard to stop, so don’t say we didn’t warn you!